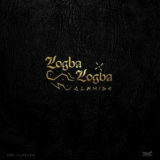 Olamide C. Ronaldo download. 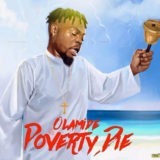 Fresh from the stables of record label YBNL, Olamide presents a new hot single song titled “C. Ronaldo”. The song was also produced by ID Cabasa. The song “C. 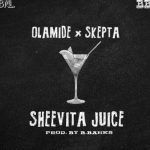 Ronaldo” is Olamide’s third single of the year which comes after the wavy trending banger song “Omo Ologo”. In this track the YBNL frontier talks pretty much about the Real Madrid Striker Christiano Ronaldo who has been sensational throughout his career both on and off the pitch. 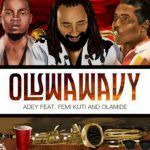 Also, Olamide has featured in other songs like “Woske“, “Live Life” Ft. Falz x Timaya and “Kana” Ft. Wizkid. 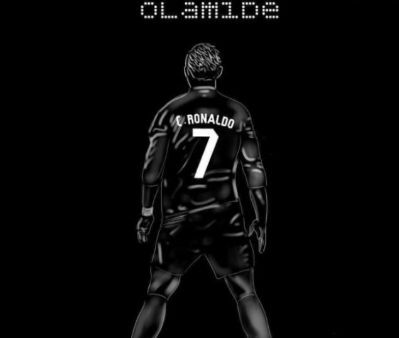 Olamide C. Ronaldo download and stream.